Are you struggling to find an engagement ring and wedding band? 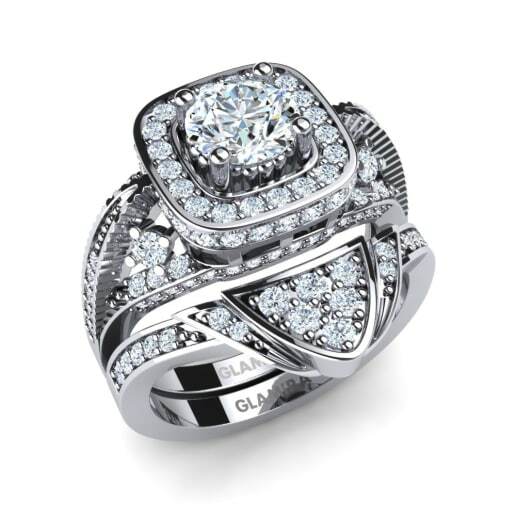 GLAMIRA and their experts can create a customized bridal set for you. Allow GLAMIRA to assist you with a gorgeous engagement ring, with a breathtaking wedding band, and watch that become one – just like you and your soul mate. 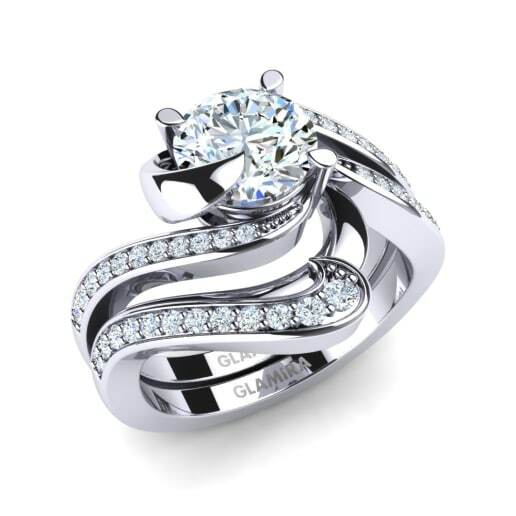 GLAMIRA has bridal set rings that will leave you in awe. Do you want to make a statement with your rings? Customize them to fit the specified design you have been longing for, with the right gemstones and details of your dreams. Do you want multiple diamonds, or something more laid back? 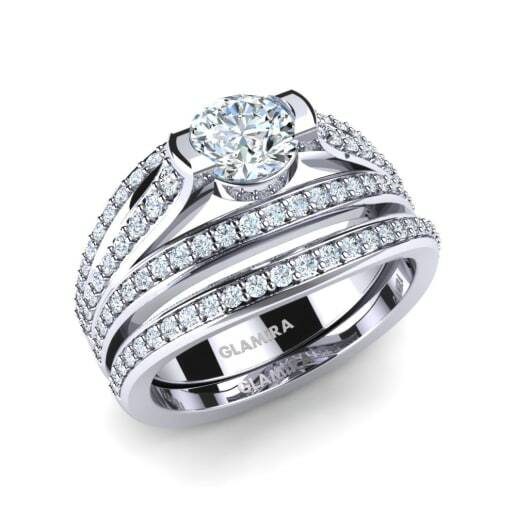 You can find snazzy bridal sets, either way with GLAMIRA. 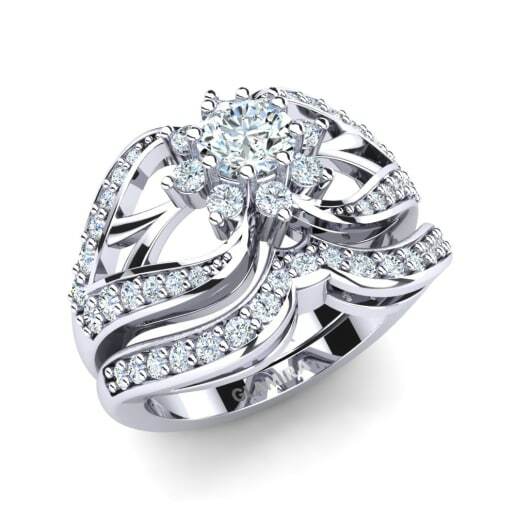 With our unique and quality rings, you can treasure this piece forever. 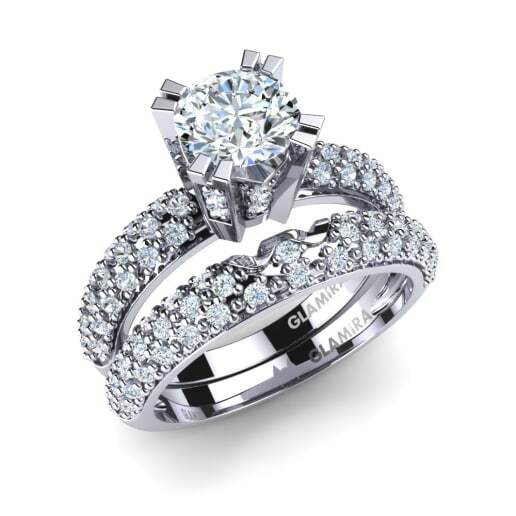 Select custom diamond bridal sets that are made of solitare pave engagement rings and diamond solitare engagement rings, as well as wedding bands with or without pavé set petité stones. You can easily purchase a GLAMIRA bridal set and customize your options. Let your imagination work so you can get the ring of your dreams. You can even create white gold bridal sets with a sapphire gem as the center stone. 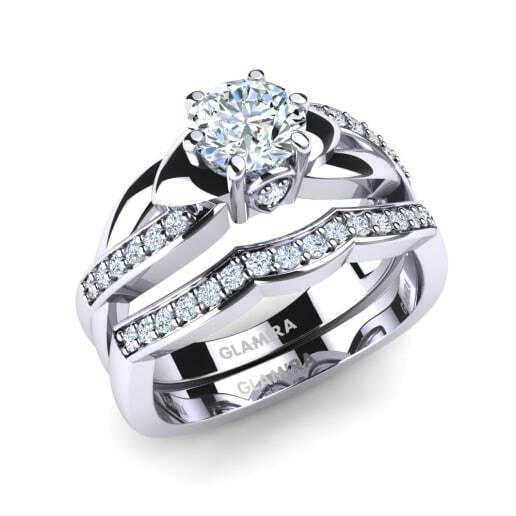 When you choose GLAMIRA.ca, you are allowing yourself to get the best quality of ring designs for your flawless bridal set.